SUMMARY: Interns are responsible for providing Senior and Professional Staff with policy and administrative support. The individual is required to demonstrate exceptional research and organizational skills. and the legislative process. Wisconsin ties are a plus. Interested applicants should email a cover letter, resume, short writing sample, and dates of availability to maryah.thompson@mail.house.gov with “Spring 2019 Internship” in the subject line. 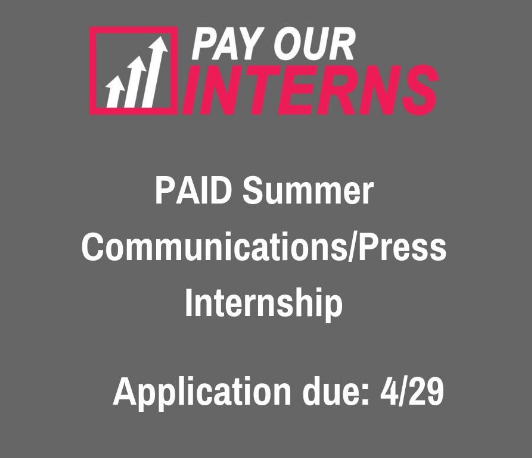 Please note, this is an unpaid internship and we strongly encourage applicants to apply for academic credit. RulesInternDem.Application@mail.house.gov. We are an equal opportunity employer that welcomes diverse applicants. A stipend will be available for qualified candidates. No calls or drop- ins please. and sorting mail, giving Capitol Tours, and assisting staff with administrative tasks. This internship is unpaid. Qualifications: Interns must have a pleasant attitude, strong work ethic, and excellent written and oral communication skills. Successful interns will be able to find information with little assistance, be able to work both independently as well as part of a team, and have strong attention to detail. 9th District Ohio ties a plus! Please email Courtney.Hruska@Mail.house.gov with cover letter and resume. Availability must be in cover letter. All components must be submitted for consideration. required. This internship provides invaluable professional experience, daily interaction with Capitol Hill staff and officials, and the opportunity to be at the center of American politics. Optional academic credit is also available. Minorities, women, and LGBTQ persons are strongly encouraged to apply. Applicants should email a cover letter and resume to nyinterns18@gmail.com with the subject line “LEGISLATIVE INTERNSHIP” by December 2nd. MEM-424-18 The Office of Congresswoman Linda Sánchez (CA-38) is currently accepting applications for a full-time internship for Spring 2019 in our Washington D.C. office. Ideal candidates will possess excellent communication skills, a strong attention to detail, the ability to work in a fast-paced environment, and a good sense of humor. Primary responsibilities will include processing mail, greeting visitors, answering phones, leading Capitol tours, attending briefings, drafting memos and constituent correspondence, and assisting staff with various administrative tasks. Southern California ties are preferred, but not required. Interested applicants should send a resume, cover letter, a one-page writing sample, and dates of availability to DCInternship.CA38@mail.house.gov with “CA38 Internship” in the subject line. MEM-423-18 The Office of Congresswoman Ann Wagner (MO-02) is currently seeking full or part-time spring interns for her Washington D.C. office. Applicants must be highly motivated, professional, dependable, and possess strong communication skills. Duties include, but are not limited to, corresponding with constituents, assisting the legislative staff, attending Congressional hearings, and completing legislative projects in a timely manner. Successful candidates will be personable, detail-oriented, willing to learn, and have a strong interest in the legislative process. Interns will work in a fast-paced environment and have the opportunity to learn more about the legislative process. Missouri ties are preferred but not required. Interested applicants should email a resume with the subject line “D.C. Fall 2019 Internship” to Ben Nyce at ben.nyce@mail.house.gov. 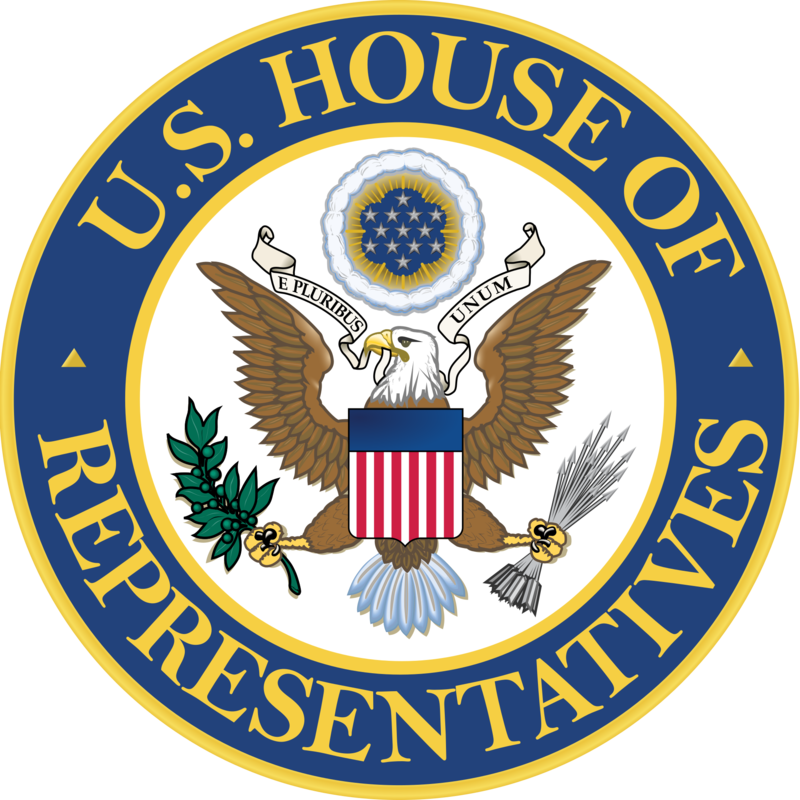 MEM-421-18 The Office of Representative Kathy Castor (FL-14) is accepting applications for unpaid Full-Time/Part-Time Interns to work Spring 2019. The internship will offer students and young professionals invaluable experience with the legislative process. Intern responsibilities include answering phone calls, greeting visitors, sorting mail, attending hearings/briefings, handling constituent requests, leading tours of the Capitol, legislative correspondence and helping conduct research for various administrative projects. Ideal candidates will have a meticulous attention to detail, strong writing skills, an ability to work in a fast-paced environment and an enthusiasm for the political process and congressional operations. Our internship program begins in August until the end of December. First priority will be given to applicants who can work full-time. Please send resume, cover letter, a short writing sample (1-2 pages) and work availability with the subject line “D.C Spring 2019 Internship” to fl.demresume@gmail.com. Florida ties are a plus but are not required. MEM-420-18 Congressman Dave Loebsack (IA-02), is currently hiring spring interns for his Washington, D.C. office. Responsibilities include but are not limited to: maintaining the front office, greeting visitors, processing constituent correspondence, writing letters, attending hearings and briefings, and answering the main office phone line. Interns will have the opportunity to learn about the legislative process and the federal government by working closely with legislative, communications and constituent services staff members. Candidates should be current or recent college students, regardless of major but with an interest in Congress and the legislative process. Full time availability is preferred, but part-time candidates are encouraged to apply as well. To apply please email your cover letter, resume, and a short writing sample to LoebsackInternship@mail.house.gov. Please include any Iowa connections in the body of the email. No phone calls or drop-ins please. MEM-416-18 The Office of Congressman Glenn Grothman (WI-06) is currently seeking full- time interns for Spring of 2019 in the Washington D.C. office. Ideal candidates will be professional, dependable and possess strong writing and communication skills. Responsibilities include answering phones, constituent correspondence, Capitol tours and other legislative projects. Internships are unpaid, but serve to provide professional and educational value to participants. The office is flexible in allowing interns to attend hearings and briefings, as well as work with Legislative Assistants on issues of their interest. Candidates must be willing to work in a fast-paced environment and be interested in learning more about the legislative process. Wisconsin ties preferred, but not required. Email resumes and availability to patrick.konrath@mail.house.gov.